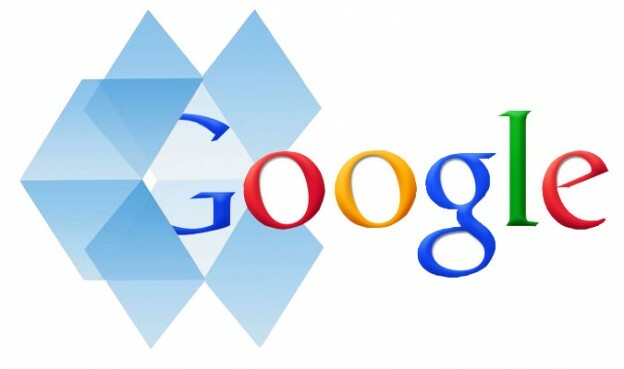 I have to admit I prefer to use Dropbox over Google Drive. I’m a huge stickler for lists and I prefer to use Excel which offers me more options than the little namby-pamby Exel-like tool GD brings to the table. Had GD allowed me to work on Excel docs, I’d be there in a New York minute!